Happy New Year! 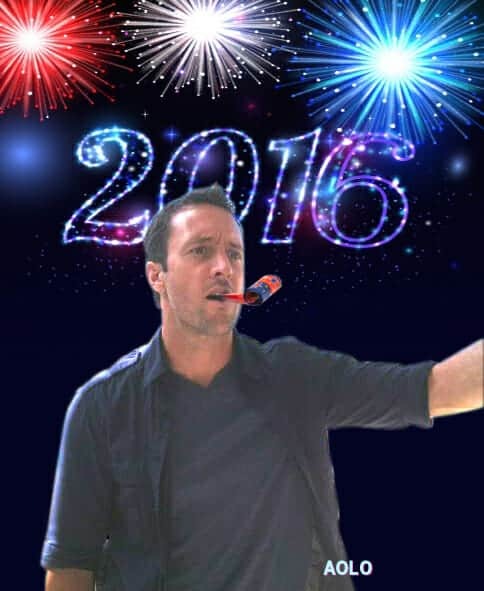 May your 2016 be full of lots of everything you want it to be filled with especially love, peace, happiness and of course ALEX. We look forward to trying to get the site more exposure and more activity in the new year. It will take time but we will give to it what time we have. Thank you for being a faithful visitor. Good news- We received our first guest post before the holiday and will post it in the next week. If you want to submit your post, go for it! We would love to post yours too.